Harman Electrical have been assisting clients on self-build for over 20 years. 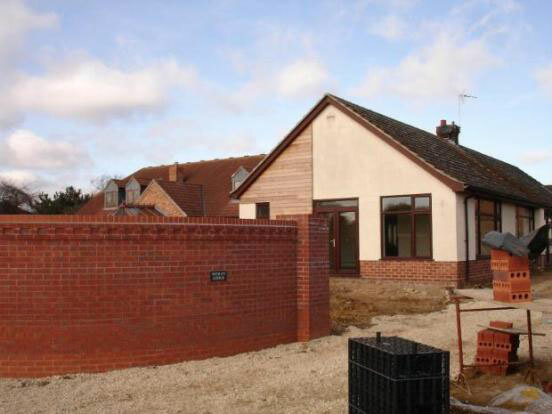 Our approach to self-build homes enables us to provide a personal project manager to each build. Our aim is to assist the client from the design stage, offering ideas, knowledge and expertise to help achieve the most out of their dream. We will then be there at all stages throughout the build to help, advise and make alterations where needed. We do our best to provide the most up to date and cost effective materials and technology to give the client full control to suit their life style and make the most out of their home.